The Andes of Southern Peru, featuring Machu Picchu, are a Mecca for tourists around the world. 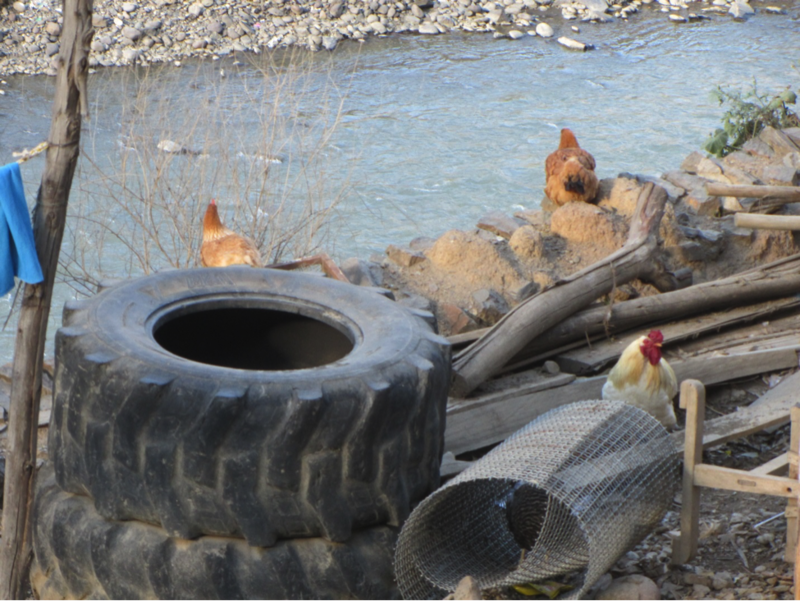 However, the conditions in the region may not always square with the images offered in glossy tourist brochures. 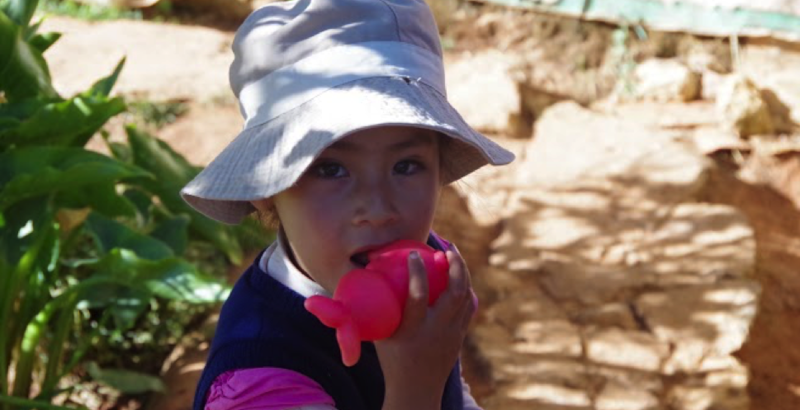 While this is a land of an extraordinarily welcoming and generous culture and a setting of singular beauty, there are great challenges that those who live in or travel to the area will confront. 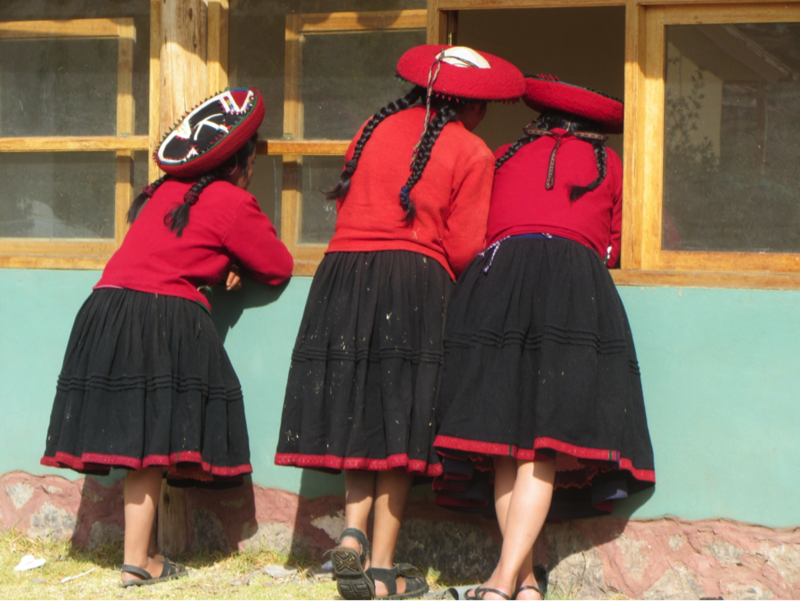 The rural districts of the southern Peruvian Andes are home to Quechua-speaking indigenous people whose lives are punctuated by traditions that date from before the Inca, joined, in perplexing patterns, with the latest global trends. Weaving continues to be a leading economic activity for women, especially in communities like Chinchero, about an hour north of Cusco. 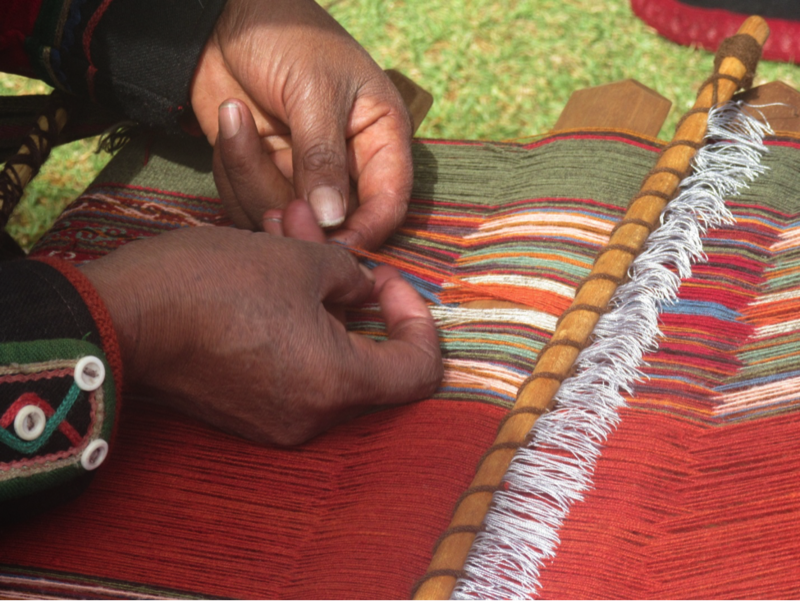 Weaving in Chinchero, using natural dyes and exquisite skill. Photo by Heather Potter. 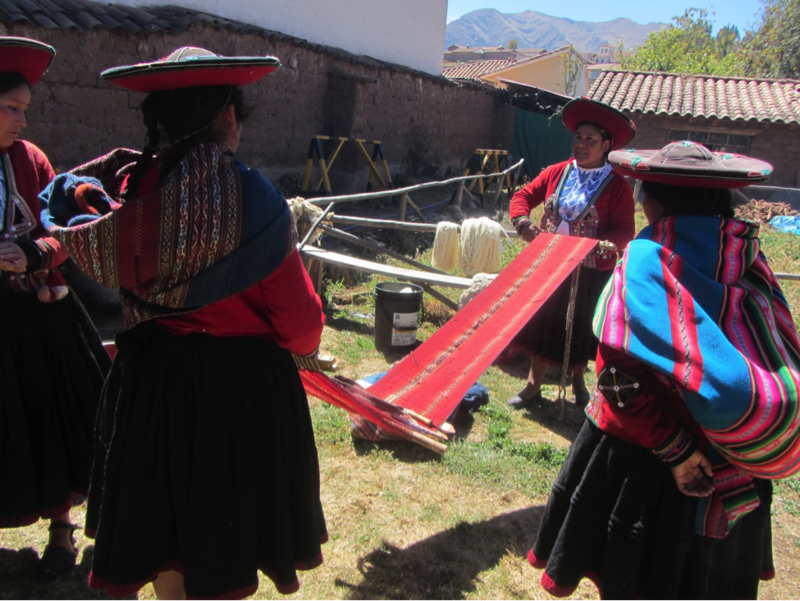 Chinchero weavers, working together in a coöperative. Photo by Carol Bak. 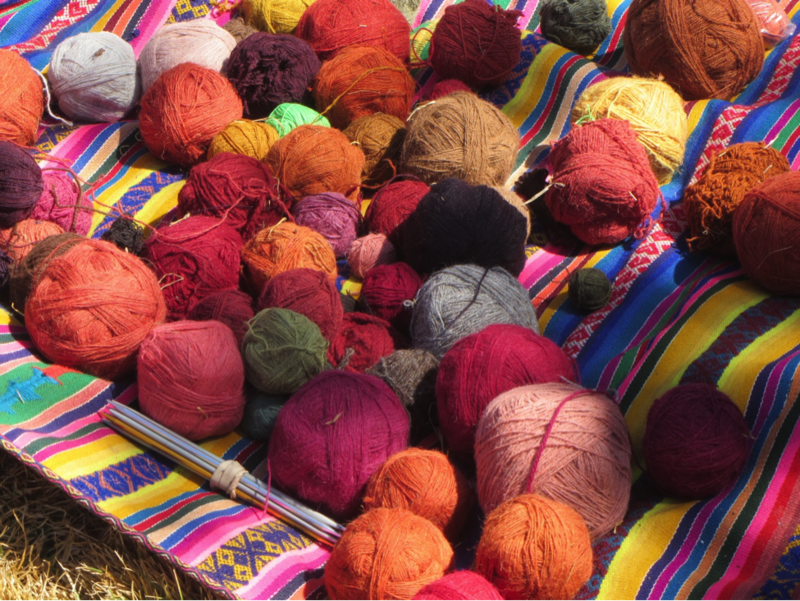 Chinchero yarn. Photo by Carol Bak. 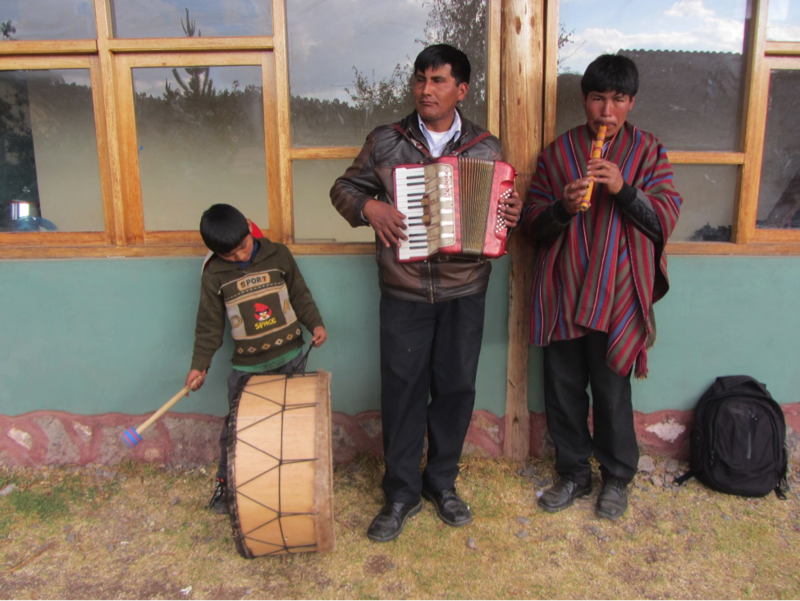 Music-making in an Andean village. Blending ancient sounds with the new. Photo by Carol Bak. 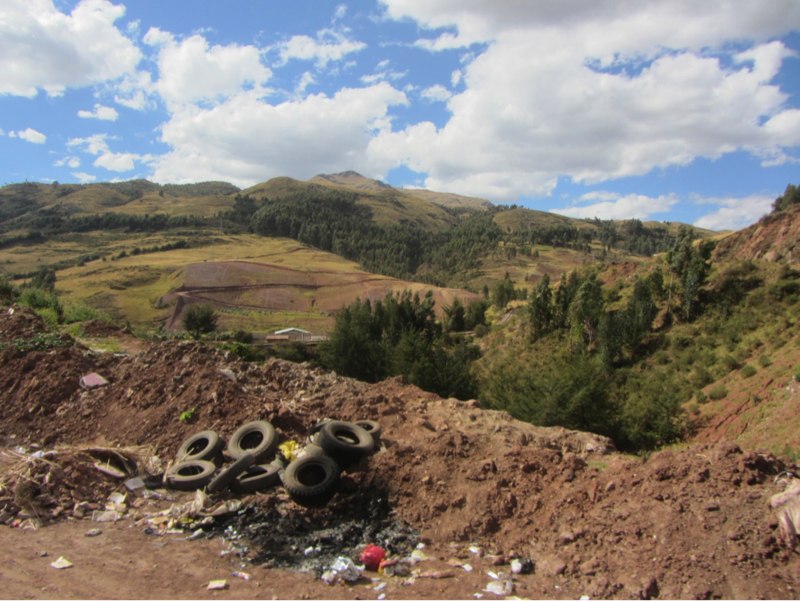 The custom in Peru is to leave one’s trash at designated pick-up points on nearby corners. As a rule, however, it may take days before the trucks come around, and street dogs and other animals congregate to feast on the leavings. 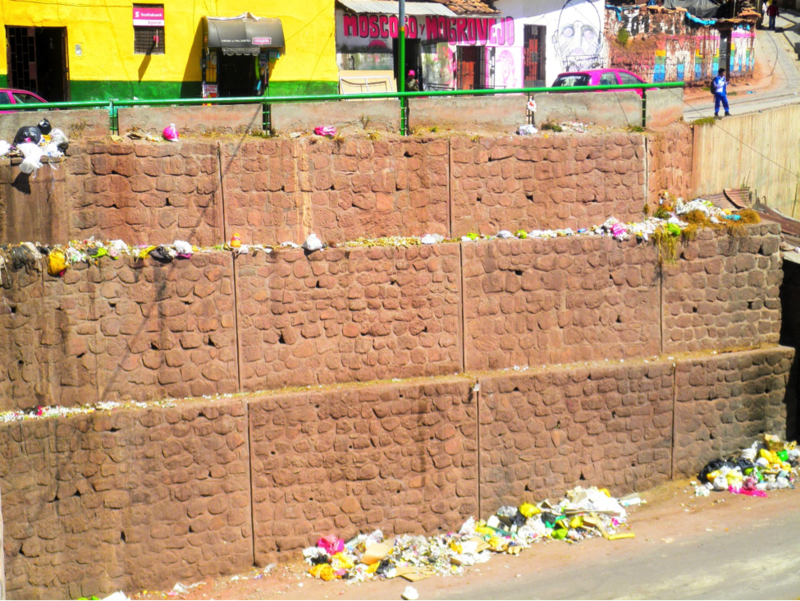 Ancient walls, contemporary trash. Photo by Jamie Nolting. 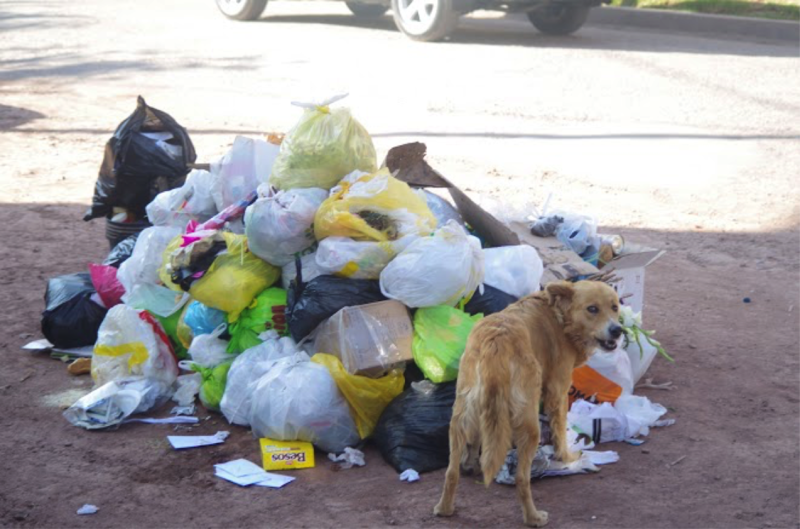 Trash pick-up point in Cusco. Photo by Carol Bak. 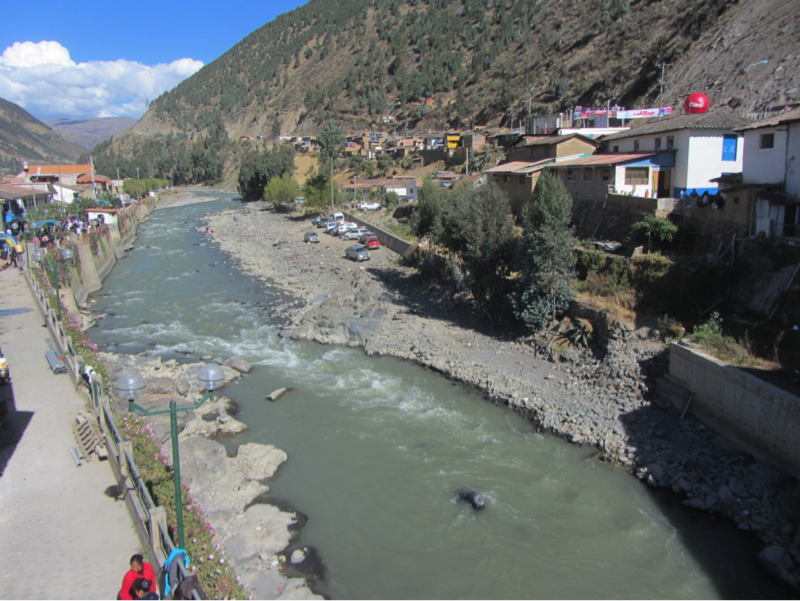 One key attraction for visiting the southern Andes of Peru is to enjoy the splendors of nature. 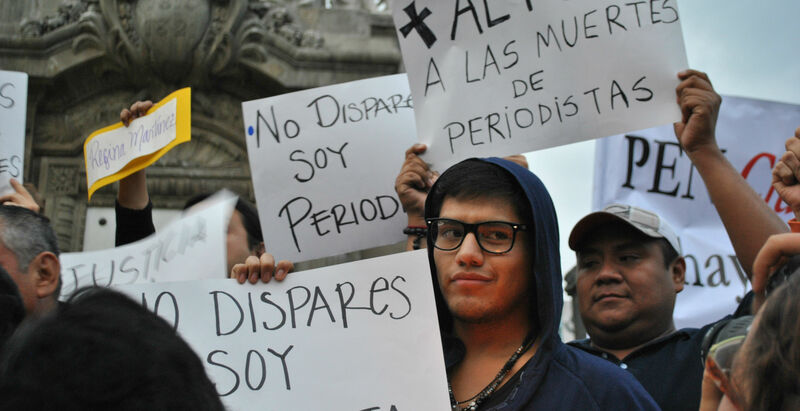 Unfortunately, too many Peruvians do not always act in ways that protect the environment. The poverty of many, especially in the countryside, makes environmentalism a luxury that ordinary people evidently cannot afford. The Yavero River, Paurcartambo. Photo by Carol Bak. The Yavero riverbank, Paurcartambo. Photo by Carol Bak. The countryside in southern Peru. Photo by Carol Bak. 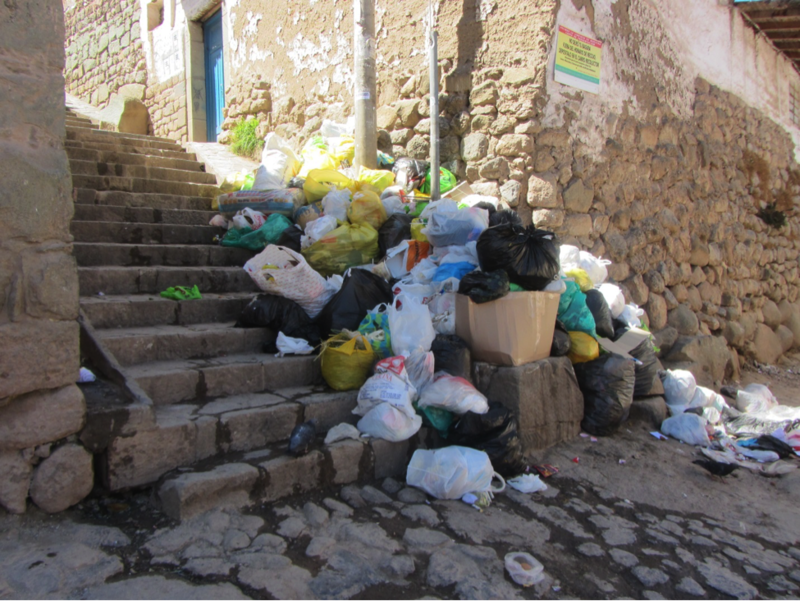 One deterrent to tourism can be sanitation conditions: if too many get stomach distress, foreigners will stay away. One idea being floated is to include health insurance in the boleto touristico, the tourist package ticket to the key attractions. 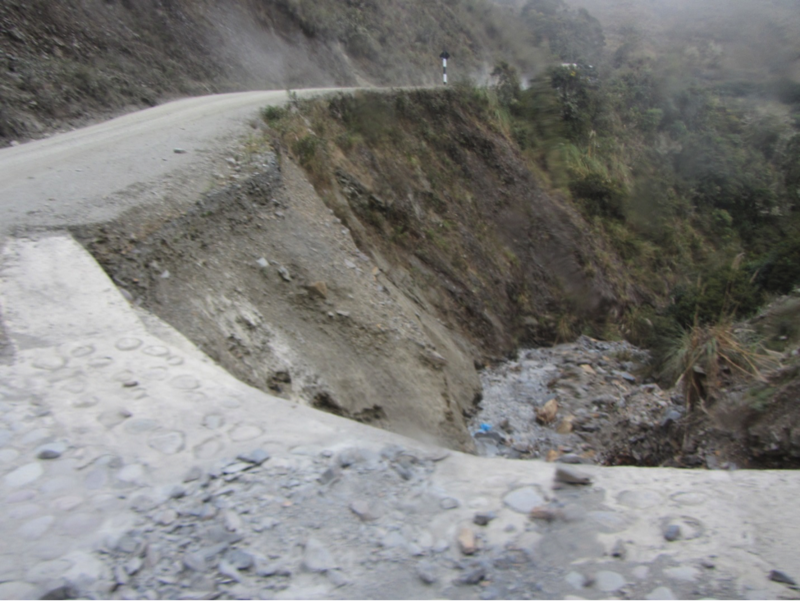 Transportation difficulties remain a real issue in the Peruvian highlands, with travel nearly always slow and precarious. Infrastructure is important. 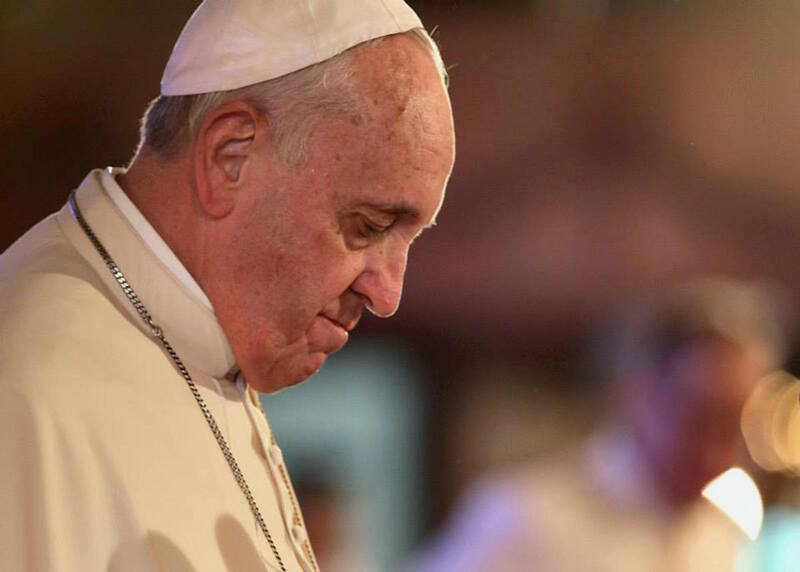 Without it, an economy cannot be efficient, and cannot compete in a globalized economy. The southern highlands of Peru around Cusco have a long way to go in this regard. Bridge out on the road to Tres Cruces. Photo by Carol Bak. 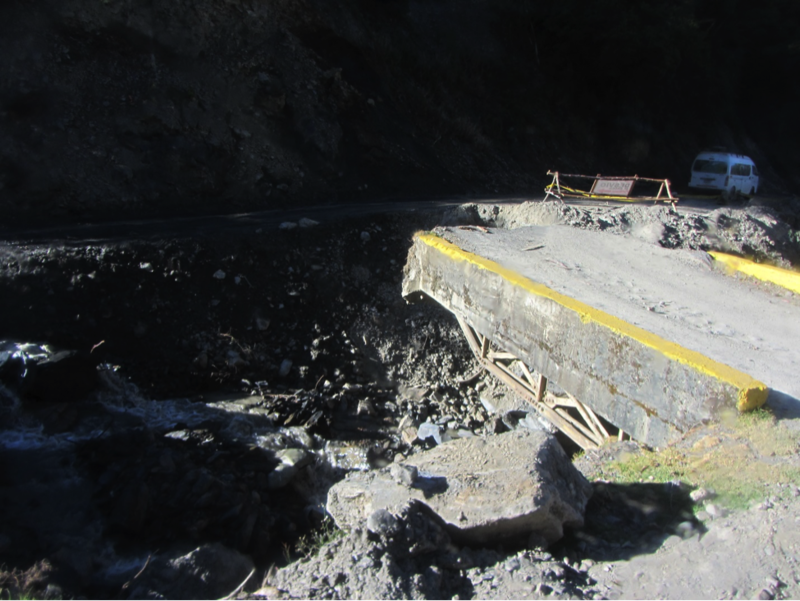 Difficult travel beyond Paurcartambo. Photo by Carol Bak. 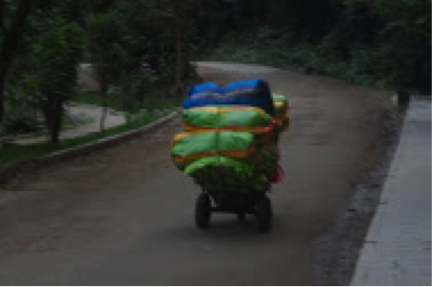 Shipping goods to market. Photo by Michael Terborg. 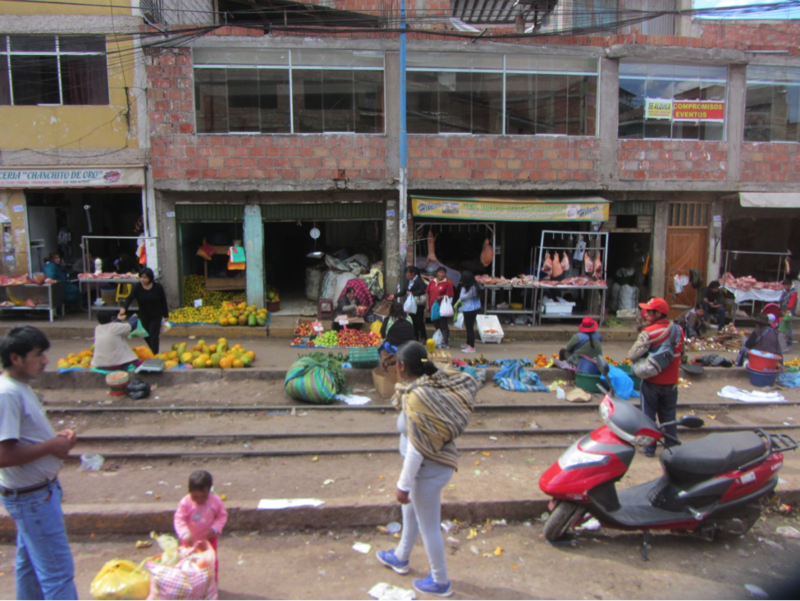 Marketing on the railway easement, Cusco. Photo by Carol Bak. 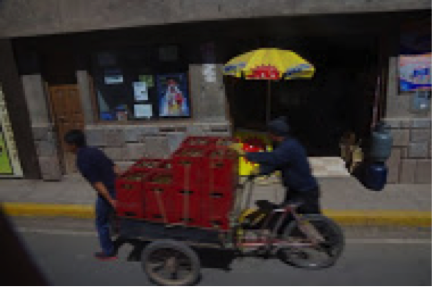 Many cusquenos (inhabitants of Cusco) are upbeat about the prospects of bringing in many more tourists to the area. They are considering opening more entrances to Machu Picchu to enable yet more people to pass through the site every day. 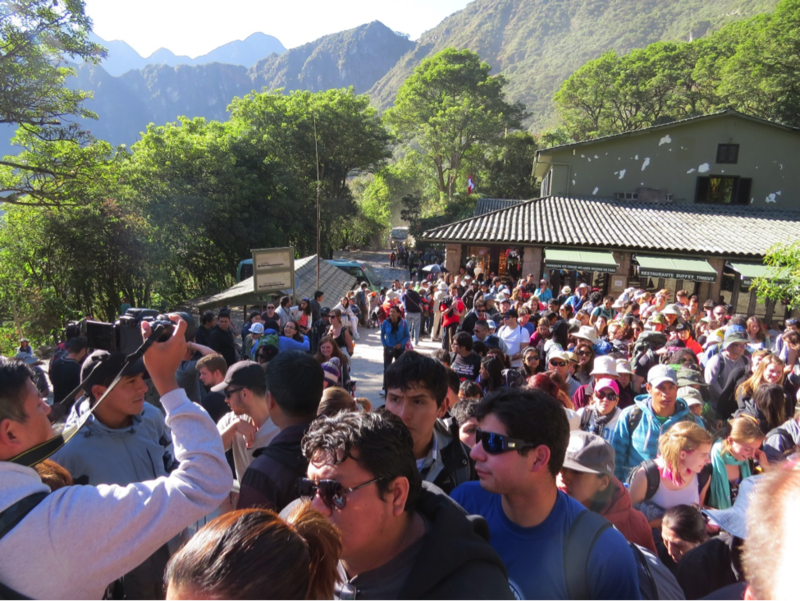 The entrance to Machu Picchu. 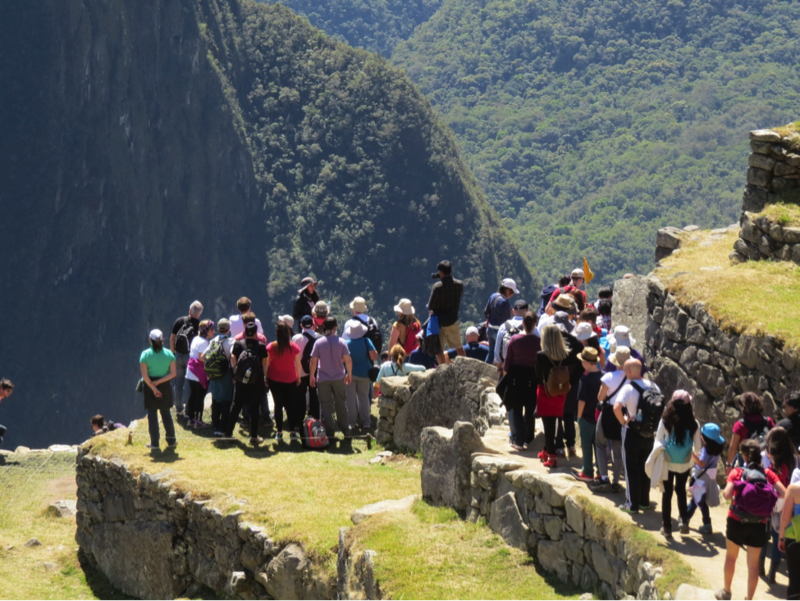 Peru is exploring ways to bring more visitors to the site. Photo by Carol Bak. Sharing the view at Machu Picchu. Photo by Carol Bak. Soon they will break ground on a new airport in Chinchero, allowing a huge influx of flights into the area. 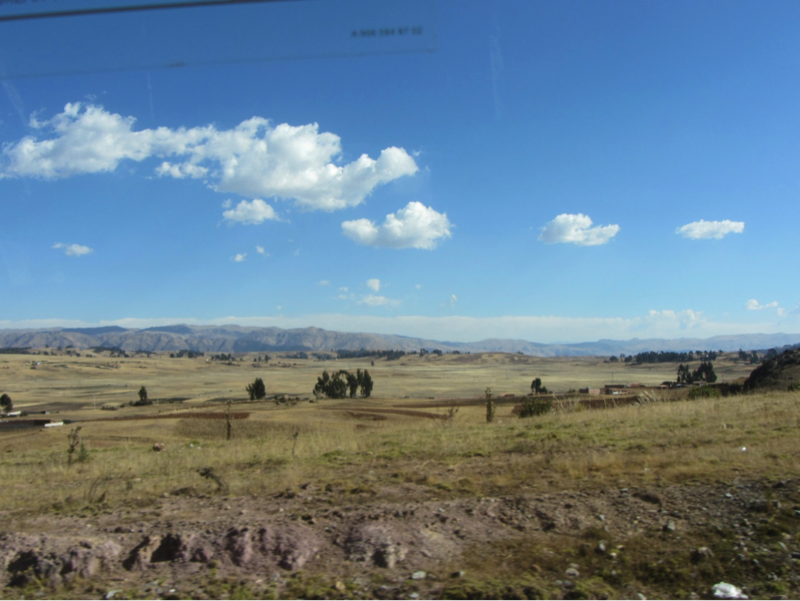 Home of the future Cusco airport, in the beautiful countryside adjacent to Chinchero. Local communities are deeply divided over the project, but the groundbreaking is scheduled to take place later this year. Photo by Carol Bak. 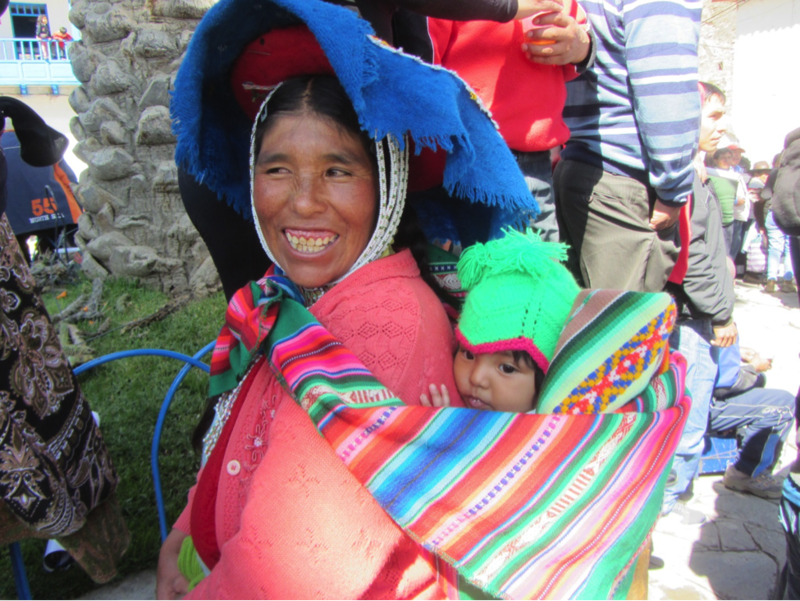 Alongside the many challenges of daily life, the people of the southern highlands of Peru maintain their culture of strong communal values and finding great joy in life. 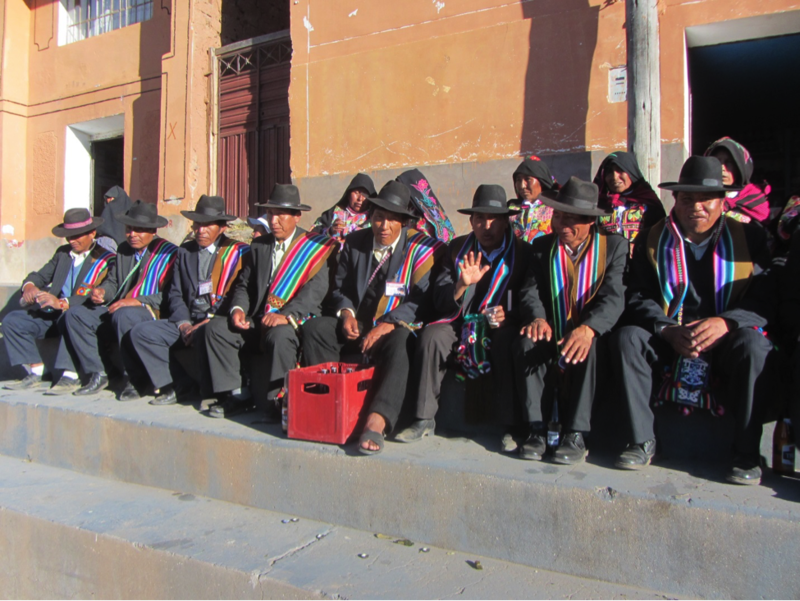 The village elders on Amanati Island, Lake Titicaca. Photo by Carol Bak. 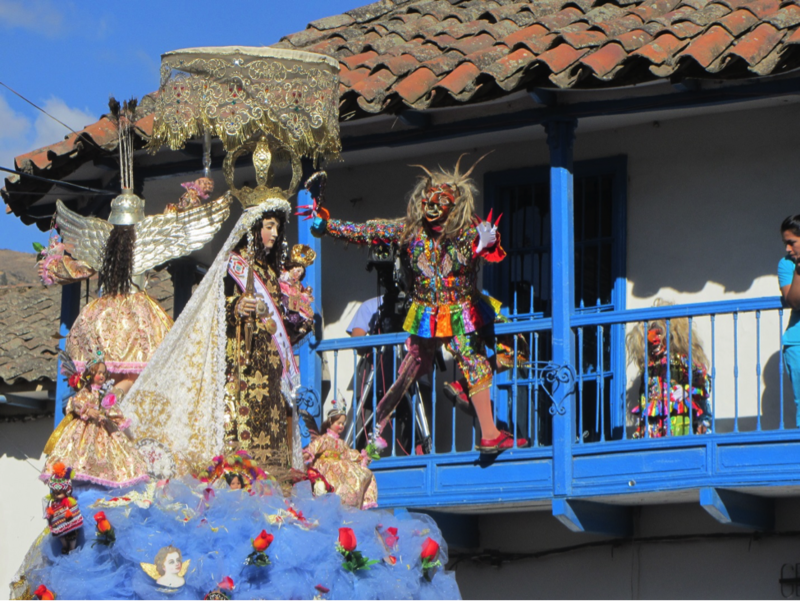 The festival of the Virgen de Carmen, Paurcartambo. Photo by Carol Bak. 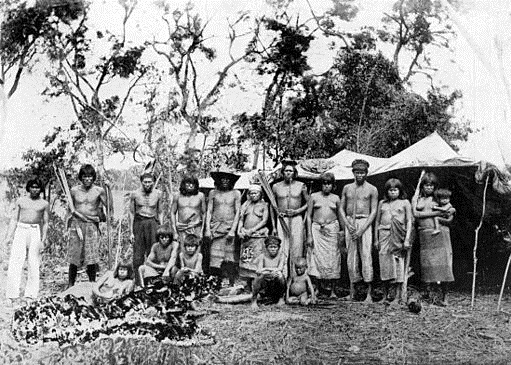 Paurcartambo. Photo by Carol Bak. Chinchero weavers. Photo by Carol Bak. Featured photo by Michael Terborg.